In this episode Bridget Brennan talks about the importance of deeply understanding women’s buying behaviours and styles to enable you to create winning customer experiences. She shares some game changing insights around sales, marketing, customer experience and consumer insights. Bridget Brennan is the CEO of the strategic consultancy, The Female Factor, and author of the ground-breaking books, Why She Buys: The New Strategy for Reaching the World’s Most Powerful Consumers (Crown Business) and Winning Her Business: How to Transform the Customer Experience for the World’s Most Powerful Consumers (HarperCollins Leadership). She is one of the world’s leading authorities on engaging women as customers and decision makers. 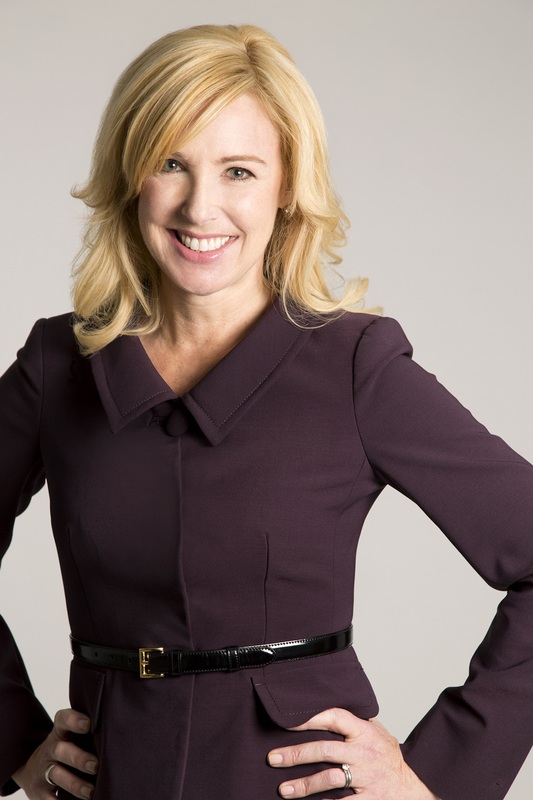 She is a member of the Vikings Women Advisory Board of the Minnesota Vikings National Football League team, and was named a “Woman to Watch in Retail Disruption” by the social think tank Remodista. Since 2012, she has served as a contributing writer for Forbes.com on the topic of women consumers. Her book, Why She Buys, was called “essential reading” by The Wall Street Journal, “required reading for anyone burdened with a Y chromosome” by Fortune Small Business and was named a “Top 10 Marketing Book” by MediaTrust. She is a member of the National Speakers Association, the Network of Executive Women and the Economic Club of Chicago. Brennan has served as an instructor at Northwestern University’s Medill School graduate program in marketing communications, a guest lecturer at the Kellogg School of Management (the top-ranked business school in the US) as well as many other universities. A graduate of Texas A&M University, Brennan is based in Chicago, Illinois, USA. 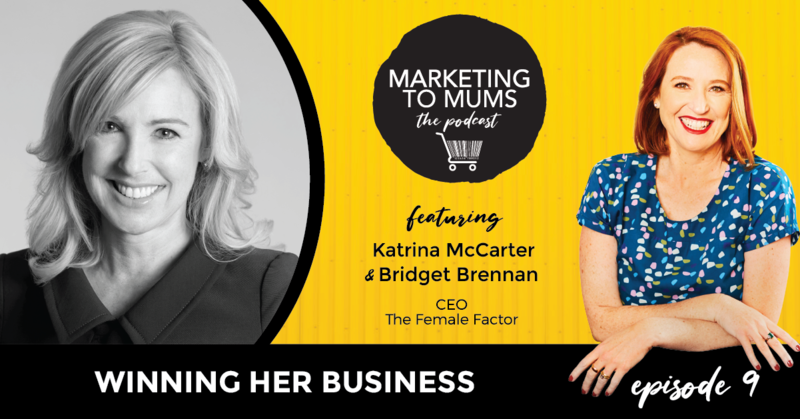 Katrina McCarter is the founder and CEO of Marketing to Mums, a marketing and research consultancy based in Melbourne, Australia. 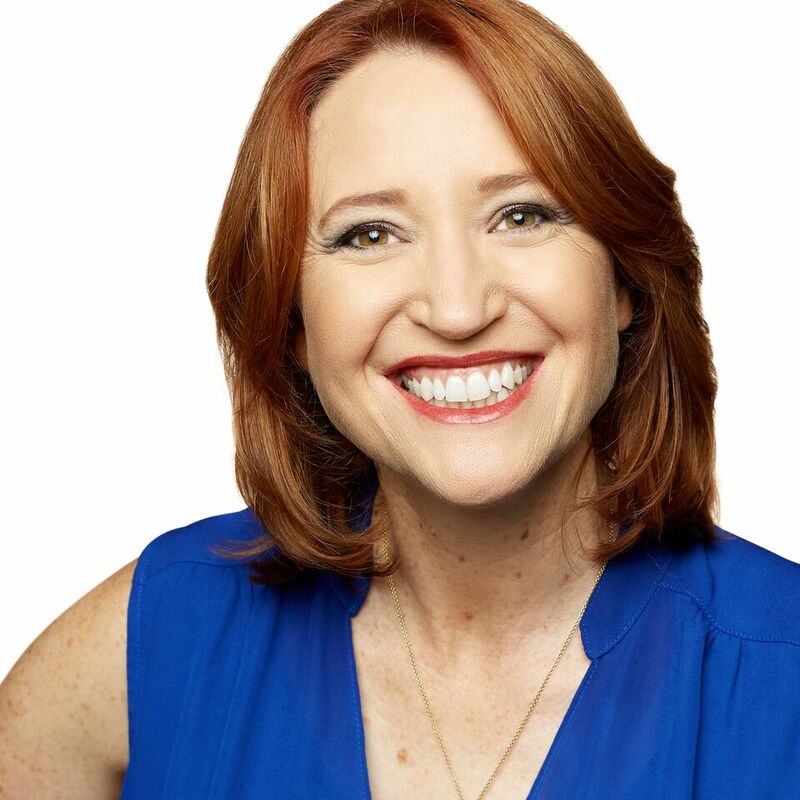 She is a Marketing Strategist, Best-Selling Author, Award-Winning Speaker and Advisor who specialises in helping brands sell more effectively to the world’s powerful consumer, Mums (or ‘Moms’ if you are from the US). She holds a Bachelor of Business (Marketing) and an MBA (International Business) and has 18 years sales and marketing experience working across diverse industries including grocery, hardware and online. Katrina can assist you harness the power of Mums to drive sales and profit and gain a commercial advantage for your brand. Marketing to Mums - the Podcast is powered by Cooperate. Cooperate is a powerful marketing technology platform that allows marketers to visualise your brands customer journey, deliver great content at each stage of that journey and see how it all performs – all managed from one centralised location. It’s been built by marketers, for marketers. I’ve had the opportunity to see the platform in action and I genuinely think it’s worth taking a look at if you are a marketer managing large brands which want to attract Mums.